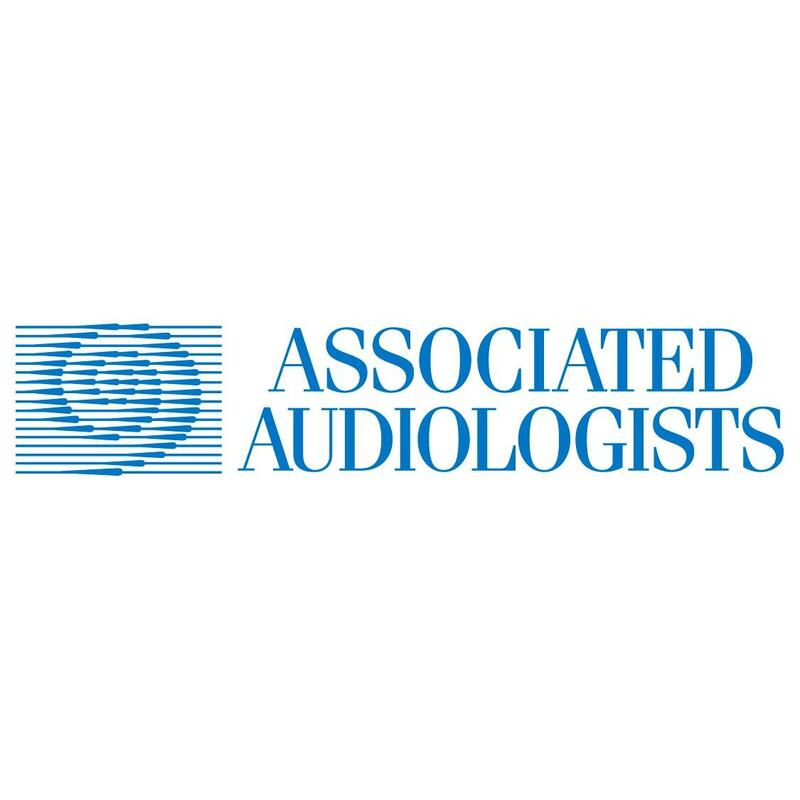 We are professional audiologists and doctors in Prairie Village, KS. If you having hearing loss, tinnitus, need hearing aids, contact us today and visit our location below. For urgent problems, contact the clinic where we normally see you to check the availability of our audiologists. 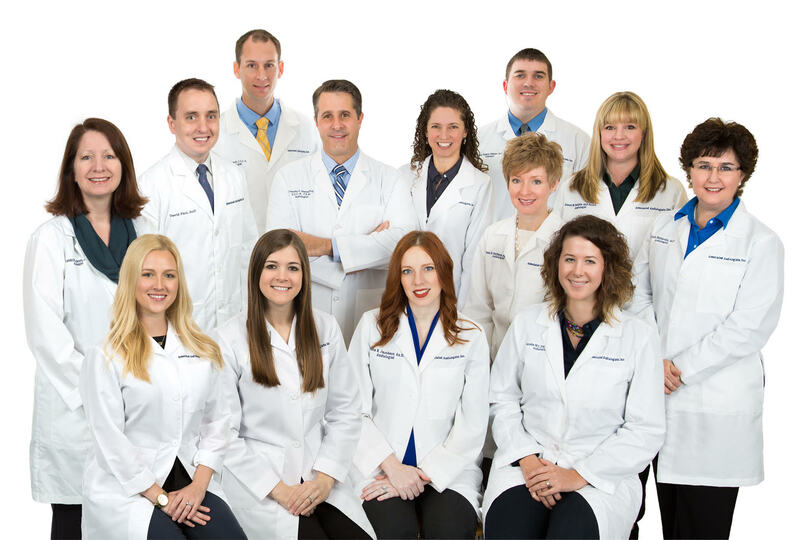 The Prairie Village clinic is located two blocks north of the 75th Street and Mission Road intersection. You may enter the back parking lot from 73rd Terrace (next to the post office) or from Mission Road (by Saint Ann&apos;s Church). Park behind the “L” shaped building and use the door labeled Northeast Entrance of Building B. We are located immediately inside in Suite 140.